Ladies put points on the board! Ladies 2 had a pleasant game against the eagles. The first half the Eagles slightly outmatched Tornados scoring first. The second half Tornados started to work together linking passes and playing really well as a team. Nice partnerships were created leading out of defense and further forward giving the women a well deserved boost in confidence. 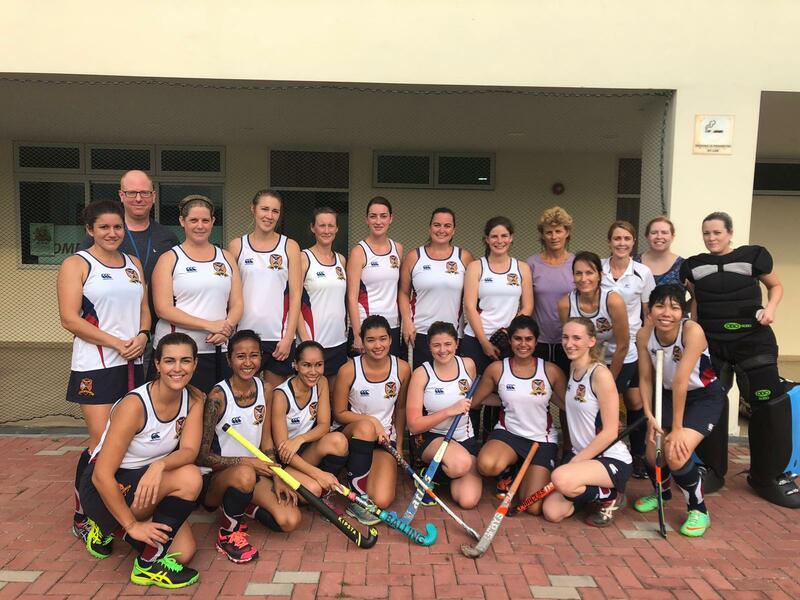 As players are settling into roles within the structure of a team the ladies' 2's continue to make progress and act/play more as a well developed unit. The hard work paid off with many exciting runs into attack finally resulting with a goal by Emma in the final quarter.